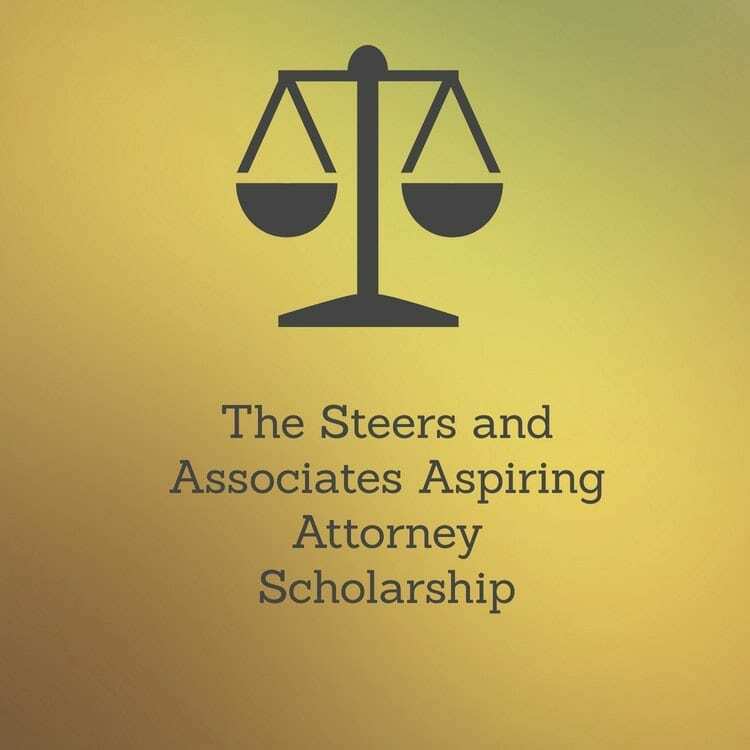 The Law Offices of Steers and Associates is proud to offer the 2018-2019 Personal Injury Attorney Scholarship. This $1,000 scholarship is available to students pursuing or planning on pursuing a career in law. In order to be eligible to participate in the program, applicants must be planning on attending an accredited United States college or university in fall 2018. This is open to both current college students as well as those planning on starting college next fall. A check for $1,000 will be sent to you made payable to the university that you will be (or are) attending. The essays will be reviewed by our staff and the winner chosen based on the originality of the response, quality of writing and at the sole discretion of our staff. 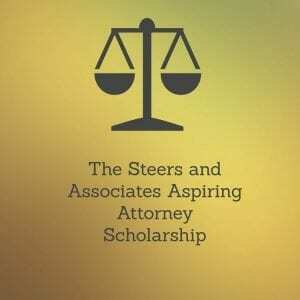 Please send all applications to: Steerslawfirm6@gmail.com. Our phone number is (800) 824-5416. Your application and supporting material must be received by May 31, 2019. The winner will be notified via email in June 25, 2019. The $1000 scholarship must be applied to tuition or other education related expenses. A check will be made payable to your educational institution directly. You are expected to submit any receipts to remain in compliance with the Internal Revenue Service.